Call them by name: clogs. After the revival of last summer and the permanent presence in the winter collections, hooves returning players in the women’s wardrobe and to celebrate H & M chooses to work with the brand of cult Swedish Hasbeens , born in 2007 is already deployed in 20 countries around the world, creating a collection of clogs with wooden sole that will be available no earlier than April 20 in 150 selected stores worldwide. Models made by the brand exclusively for H & M are three and are inspired by traditional Swedish style of the ’70s. Swedish Hasbeens accessories are all handmade and with the use of materials that are environmentally friendly, thus becoming a perfect example of a sustainable fashion. 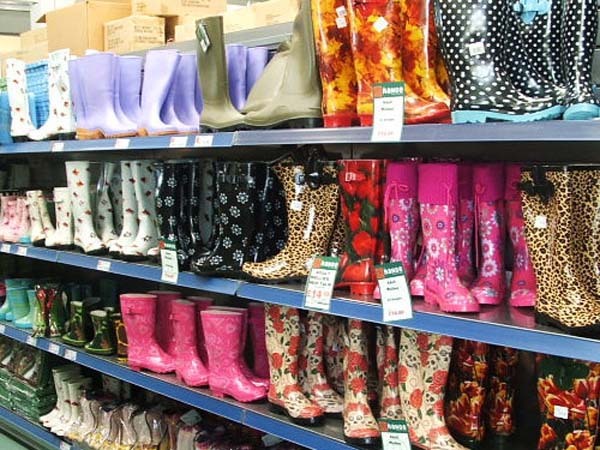 Anyone who has passed the 30 can remember the times that mothers, worried about the longing of the daughters, sent to kids protect themselves from the rain wearing rubber boots. Time of terror for the girls, who reluctantly put the feet in shoes that until then was part of the uniforms of those who worked in the cleaning industry. Time passed and the galoshes are here again. Only this time, the villain of the closet of any little girl the rubber boots have become darlings. Especially in the rainy season. The shoe fell into the hands of designers famous brands as Jacobs Marcs, Gucci, Chanel, Kenzo and Pucci, Which gave a new face to the footwear. Even the dreaded “Seven Leagues” came into vogue and refashioning. The Footwear is democratic and can be used by women all styles. And like any other fashion accessory, requires careful when composing the look. Boots very striking require modest clothing. One should be attentive to not childish the visual, It looks good with dresses and short skirts or at the knee. Also worth skinny jeans, leggings or thick tights. No doubt flowers are the property of the spring image. Thus, as part of the new collection belonging to the season Spring-Summer 2011, Paul Smith has seized the exagernado floral … maybe a little. 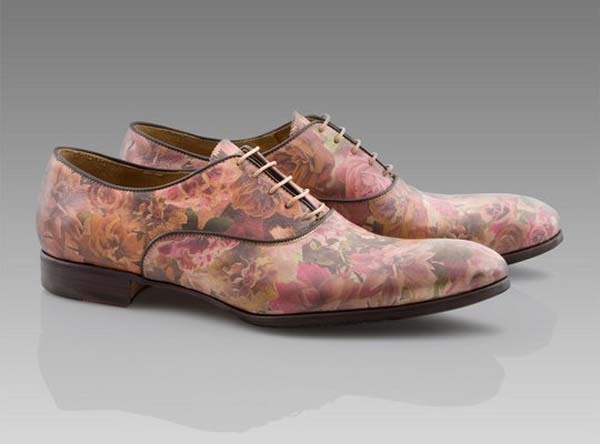 Is that this model looks shoes call Cervantes presented, the whole surface covered with flowers. A pattern that refers to wallpaper a wall. Meanwhile, beyond the flowers, the shoe features rounded toe and elegant details as to not leave out that this is a product with the signing of Paul Smith.